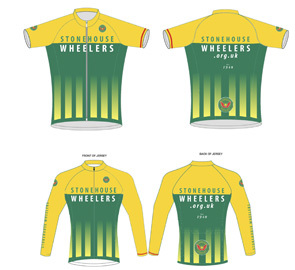 Club kit now available. Please email through website for details. Please let club secretary Roy Jones know your email address. It saves the club money. * We still need more leaders! Can anyone who would like to lead, or is thinking about doing so, contact a member of the committee - we can help organise and/or assist on a ride. Please let us have ride suggestions. Don't cycle through them, call 08000 514514 for repairs within one working day! Call SDC on 01453 754403.